Yes it's that time again folks, time for another court case where we wheel in an old man who cannot remember what he had for breakfast let alone what happened in the war, and charge him with mass murder, which cannot be proved but hey that's just a detail old boy. But hold on a moment we've never seen a gas chamber or the means to operate it or the bodies from it or any paperwork and records proving one was used to murder over a million, most of whom were jews, at Auschwitz. Once again that matters not because we say you are guilty and so that's what you are. Proof? Irrelevant don't you think? Prosecutors have charged a 94-year-old man who served as a guard at the Auschwitz extermination camp with complicity in the mass murder of over 13,000 people. 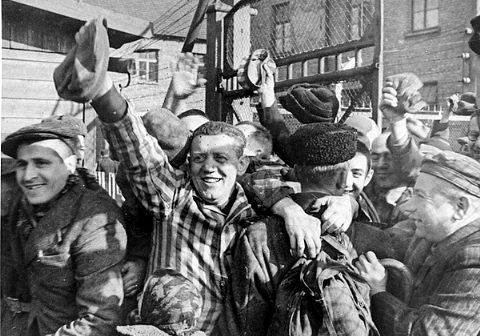 The unnamed Serbian-born former SS man was charged as a juvenile because he was only 19 when deployed to the camp in German-occupied Poland. He began his training as a guard at Auschwitz in October 1942 and worked from December 1942 until January 1943 'supporting camp operations and thus acts of extermination', prosecutors said. An "extermination camp" where thousands of Jews chose to be left behind when the Germans left. An "extermination camp" where most of the inmates, more thousands, chose to leave WITH the 'evil' Germans. An "extermination camp" where 1,250,000 human remains are supposedly buried, but no one can show us these remains. 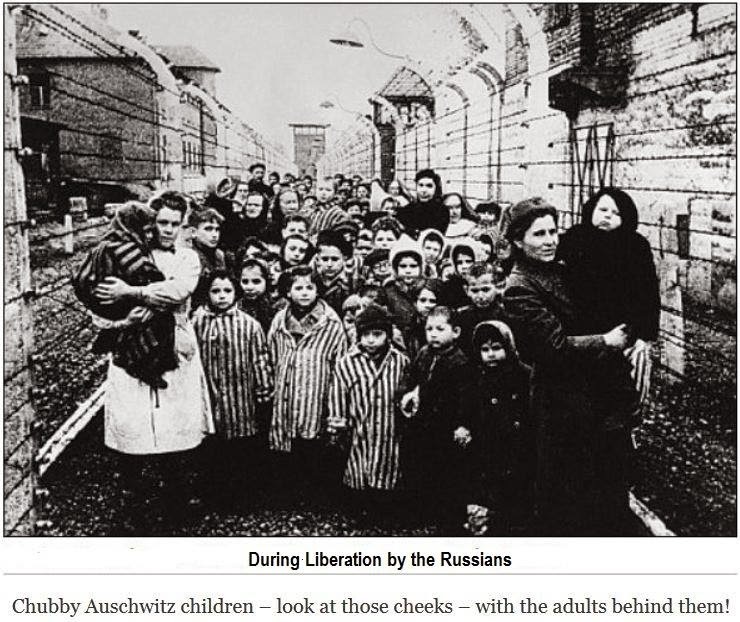 An "extermination camp" where the absurdly alleged homicidal 'gas chambers' could not have worked as alleged, as proven repeatedly, scientifically. An "extermination camp" where fake 'gas chambers' were "reconstructed" AFTER THE WAR. An "extermination camp" where detailed aerial photos of the period show nothing that is alleged to have been happening. An "extermination camp" where there are even obvious, laughable attempts to tamper with aerial photos that make a mockery of the fake storyline. 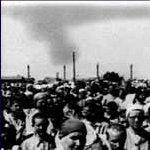 An "extermination camp" where there are countless Jew "survivors". 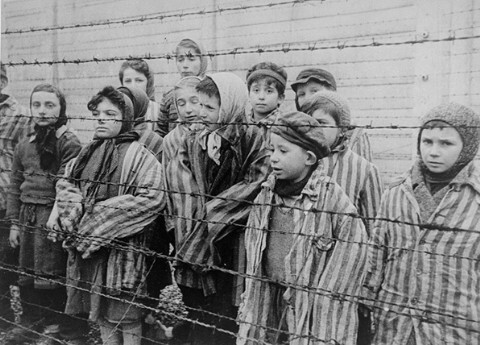 An "extermination camp" where so called "survivors" say the most impossible and conflicting things that do not hold up to scrutiny, would be laughed out of a legit court of law. And the prosecution's evidence for this, we presume, is that we all simply "know it happened" right?